Your child's Student ID is their FirstLast name. The password is your child's birthday in the following format: MM/DD/YYYY. 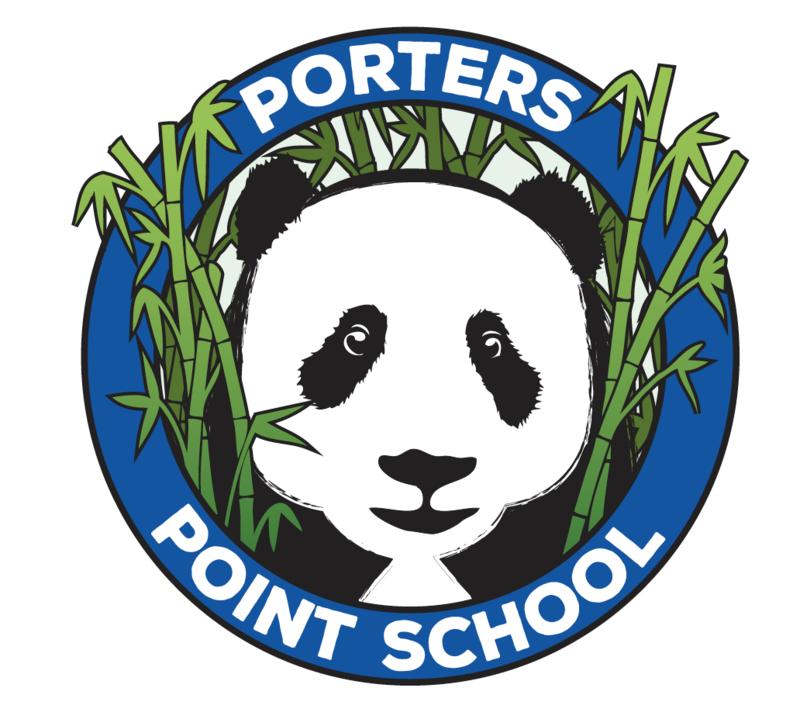 The PickATime scheduler will open for Porters Point School on February 11, 2019 at 8:30 a.m. If you have any questions, please call our main office at (802) 264-5920.